As part of our continued efforts to bring you the best possible solutions for your business, we are excited to announce that the Service First Managed Antivirus (MAV) engine is now powered by Bitdefender. 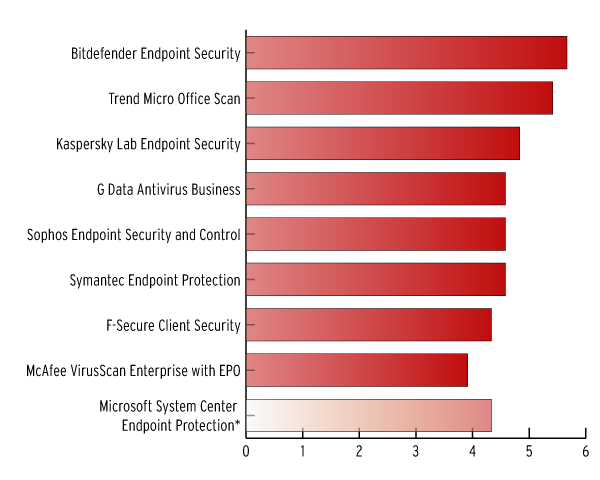 Bitdefender has consistently been among the tops for both protection and performance. With the threat landscape continuing to evolve and with new variants emerging almost daily, we want to ensure we are providing the best protection possible to you and your customers. Incorporating the Bitdefender antivirus engine into MAV helps us meet this challenge. Third-party testing proves our new solution to be more effective against fighting malware and viruses, while introducing less false positives – providing you better overall protection and security. The addition of Behavioural Scanning, along with Active Protection, will provide yet another layer of defense. One of the most requested features we have had for MAV is the ability to use system variables within policy exclusions – we are very happy to now be able to deliver this to you! This greatly simplifies matters by ensuring one exclusion can apply across multiple operating systems. Our new “Snooze” feature allows you to temporarily disable MAV, for up to one hour, giving you the ability to more easily perform maintenance on a given machine. This means there is no longer a need to move the device into a new policy while performing maintenance. The previous restrictions for laptops to use the Site Concentrator has been removed. All MAV devices can now download definitions and updates via the Site Concentrator. MAV endpoints will now receive instant commands sent from the dashboard. This means you no longer have to wait for the endpoint to check in to the server to receive scanning and update commands. 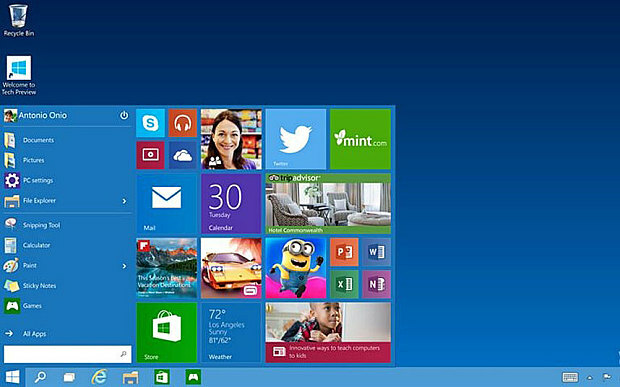 Microsoft has confirmed the availability of Windows 10, and the official release of the highly-anticipated new operating system. The company will begin rolling out Windows 10 in 190 countries and 111 languages on July 29th. Windows 7 and Windows 8.1 users can pre-register for their free Windows 10 upgrade by clicking the Windows logo that will have appeared on the right-hand side of their taskbar. However, clicking the button does not necessarily mean they will get Windows 10 on July 29th. The update will first be rolled out to the 4.4 million people who have taken part in the Windows Insider program. Microsoft will then begin notifying people who have reserved their copy of Windows 10 in waves, slowly scaling up after July 29th. Once a copy becomes available, Microsoft will scan the user’s computer to check if it is compatible, and then download Windows 10 automatically. If the user’s system is not yet ready to be upgraded to Windows 10, Microsoft will provide more details during the upgrade process. In some cases, users will need to contact an application provider or device manufacturer to learn more. The update is free to anyone with a registered version of Windows 7 or Windows 8.1 who opts in within a year. Anyone who is still on Windows 8 will have to upgrade to Windows 8.1 to qualify for the free upgrade. 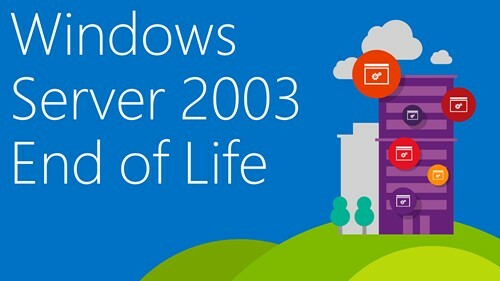 July 2015 marked the End of Life (EOL) for Microsoft Windows Server 2003. Many large corporations still use this robust but tired server os. There are many risks however for those not moving forward. 1. No more security updates: Next summer will see the end of security updates and paid per-incident support that were available for the operating system. No more bug fixes. No further vulnerabilities addressed. Just because it’s an old OS doesn’t mean it’s a forgotten one: as of November this year, for example, Windows Server 2003 editions and service packs were still turning up among the affected software listed in Microsoft security bulletins about critical vulnerabilities, like this one. 2. Your OS is not an island: A compromised Windows Server 2003 operating system could open the door for the bad guys to pry into other systems in your data centre for the purpose of launching attacks against them. 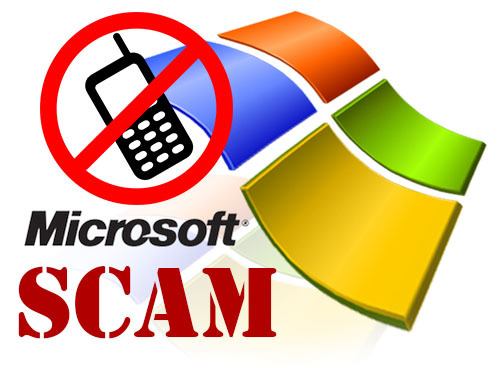 Also, if your third-party business applications code support is tied to the status of the underlying operating system, that support—including anything it may cover in the way of security—also may suffer if you continue to run those apps under Windows Server 2003. 3. Falling out of compliance: Companies in many industries—financial, healthcare, e-commerce, and so on—are dealing with a lot of sensitive customer data, and a lot of it is subject to either industry body or government regulations around privacy and security. When the Windows Server 2003 extended support cycle ends, such companies still using it may find that their virtualized and physical instances of the OS are now out of compliance with regulated industry or regulated data mandates, impacting all associated apps and data. These businesses may fail their audits. So, even if the operating system or data itself isn’t compromised, a business’ status very well could be – potentially resulting in fines, damaged relationships with key partners who are anxious about their own compliance standing, or even the shuttering of their own enterprise. 4. 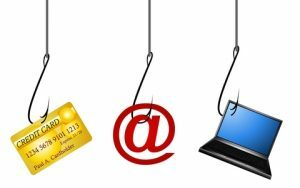 Misusing valuable funds: A company that expends energy, resources and dollars on mitigation technologies to help continue to secure the aged OS by making it harder for attackers to exploit vulnerabilities could lose its focus on the overall enterprise and data security picture—not to mention sacrifice some of the budget that should be supporting that end. That could jeopardize a multitude of other critical software and systems and sensitive information. 5. Legacy applications can cause security issues: All this said, there are risks associated with migrating from the older to the newer OS, as well. Unsupported legacy applications could leave an organization open to security risks, or data could be lost during the transition. Effectively dealing with these risks comes down to carefully planning your changeover to Windows Server 2012. A well-plotted and well-executed move to the next-generation server OS is also a move that will keep your business current with security updates, with third-party application support, and with compliance requirements, and at the same time save your company from spending money and time on stopgap measures. 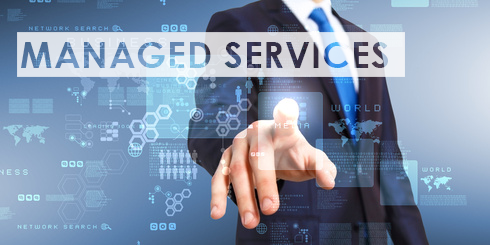 IT service and solutions providers can be a big help, also aiding in ensuring that your move will take place without data loss. And they or business app vendors hopefully also can address any concerns related to running old apps on a new OS, or suggest alternate options. The bottom line. Upgrade to a new modern OS to protect your business from vulnerability! Install Microsoft Security Essentials. (Microsoft Security Essentials is a free program. If someone calls you to install this product and then charge you for it, this is also a scam. )Note: In Windows 8, Windows Defender replaces Microsoft Security Essentials. Windows Defender runs in the background and notifies you when you need to take specific action. However, you can use it anytime to scan for malware if your computer isn’t working properly or you clicked a suspicious link online or in an email message.